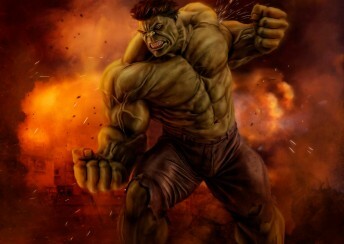 Purchase of this product is for download of the Smash Destruction Background. 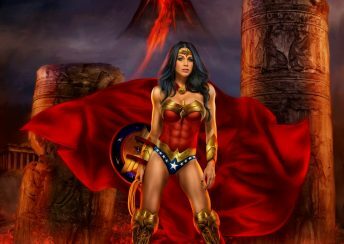 Purchase of this product is for download of the American Blast Background. 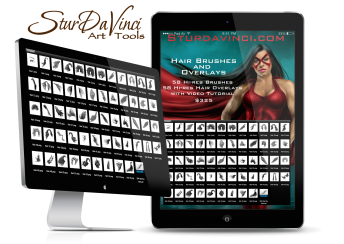 Purchase of this product is for download of the Hair Brushes & Overlays. 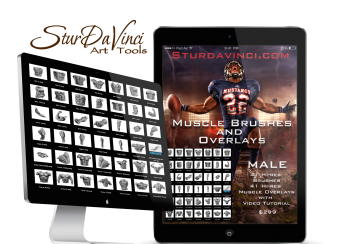 Purchase of this product is for download of the Muscle Brushes and Overlays – Male. 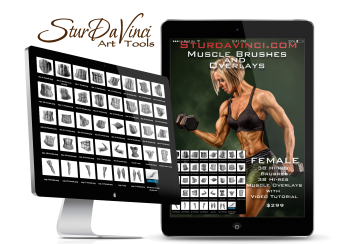 Purchase of this product is for download of the Muscle Brushes and Overlays – Female. 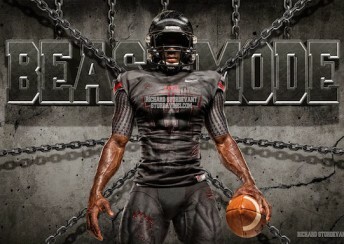 Purchase of this product is for download of the Beast Mode Background. 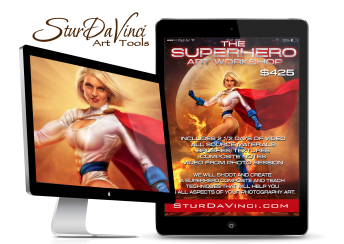 Purchase of this product is only for video download of the Superhero Art Workshop.